Natural nail care has never looked so good. Your hands define who you are, you want the best from them, only one kind of nail care is good enough for you. 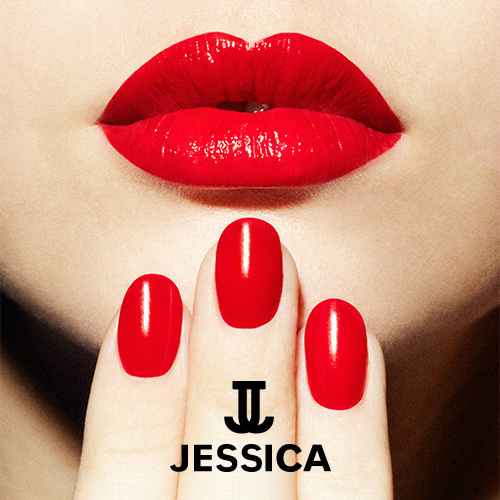 Jessica's range of treatment base coats ensure that your nails get the treatment they need and deserve. Jessica Express Manicure - Nail shape and colour application. Jessica Prescription Manicure - Cuticle conditioning, hand massage with nourishing hand emulsion, nail shaping and colour application. Jessica ZenSpa pedicure is a luxurious foot treatment that will leave you feeling fully enriched, enlivened, relaxed and destressed. Jessica ZenSpa Express Pedicure - Foot soak, nail shape and colour application. Jessica ZenSpa Luxury Pedicure - Foot soak, scrub, hard skin removal, cuticle treatment and nail shaping, followed by foot and leg massage and finishing with colour application.